Complimentary valet parking everyday after 5:30pm. Located one block south at Baker & Peachtree St. Please bring in your ticket for validation. Mon-Fri after 5pm and all day Sat-Sun. Courtland St. exit, Right on Baker, Right into SunTrust parking lot. Up to lobby and walk across Peachtree St. to Max Lager's. Bring in parking ticket for validation. Two blocks south of Civic Center Marta Station on West Peachtree Street. Two blocks north of Peachtree Center Marta Station on Peachtree Street. Planning a party? 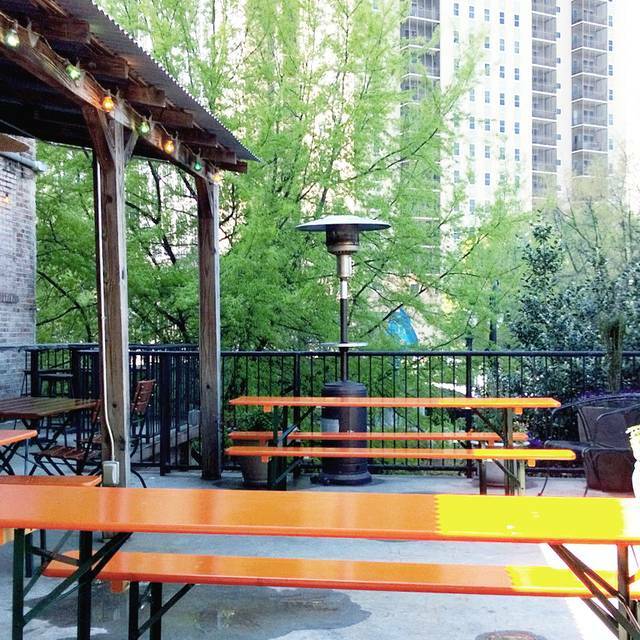 Let us create a memorable event for you and your group at Max Lager's. 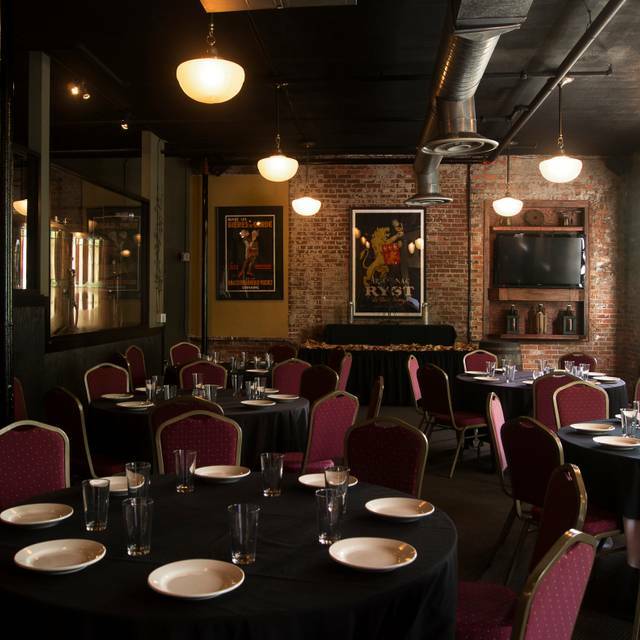 Private dining and group events are a specialty of Max Lager's. 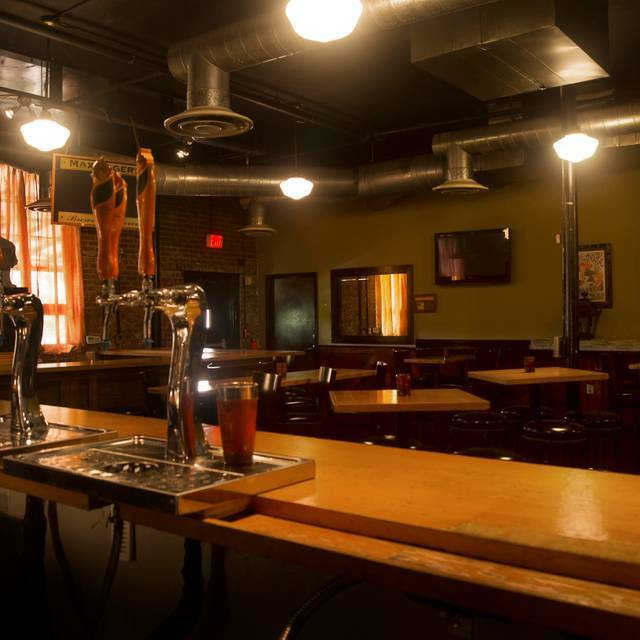 Max Lager's accommodates groups of 25 to 800. 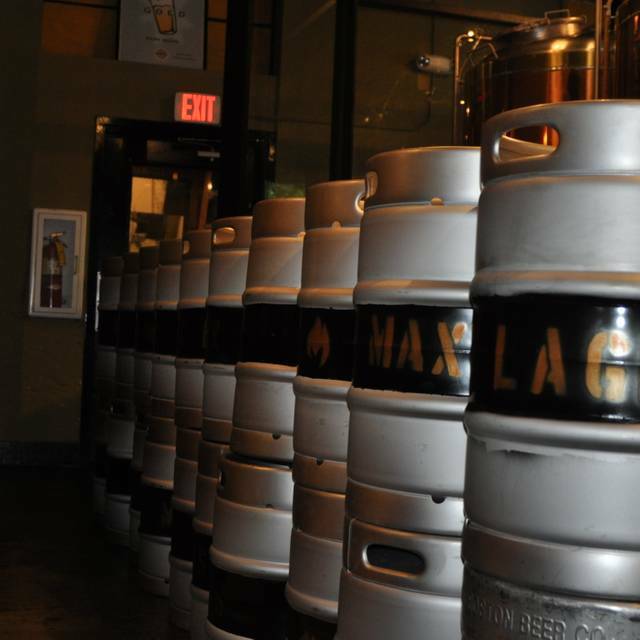 Contact our expert sales staff at events@maxlagers.com, 404.525.3651. 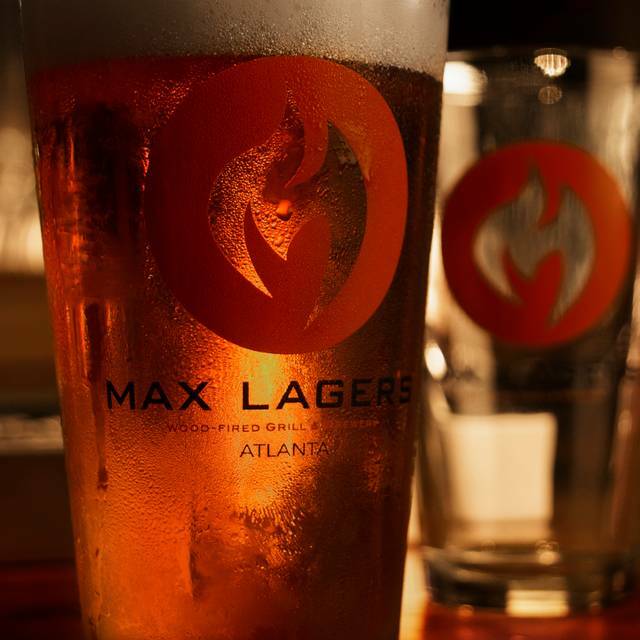 Max Lager's was one of the first restaurants to bring the fresh and natural wood-fired menu concept to Atlanta. The art of cooking with wood enhances the Max Lager's experience with bold flavors simply not found with alternative cooking methods. We feel that the investment made in the wood-fired grill is an investment that pays great dividends to our guests. All Max Lager's menu items are prepared daily from scratch. 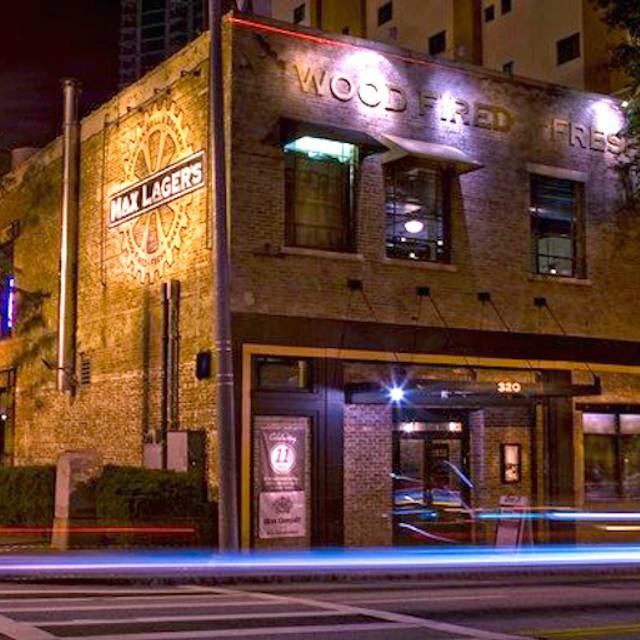 Wood-fired steaks, burgers, seafood, ribs, and pizza are Max Lager's signature items. An inspired selection of entrée salads and pastas add variety to the American menu. Great food but the service wasn’t good. Our server came over twice the entire time we were there. We had empty drinks and would have ordered more had she come by. #1 the food was delicious. All the steaks were cook perfectly! The vegetables were fresh, seasoned nicely, & cooked perfectly. The food was served hot. It was a little noisy as there was a group upstairs doing group cheers & chants. This was fine with us glad they were having a good time. Our waitress Dria (name on bill, she never introduced herself) was rude and in an extreme rush. 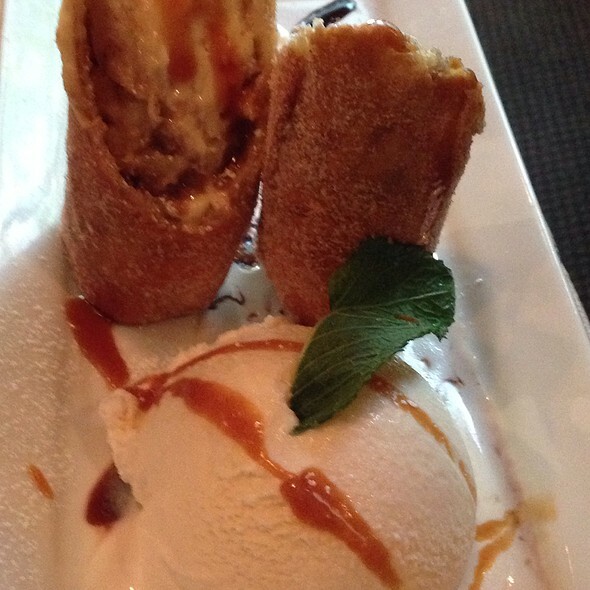 We were there for a relaxed family meal and not expecting a fast food experience. Example: We were ordering drinks & one person ordered a glass of wine. I was next I wanted the same wine so I asked him if he wanted more than one glass to see if we wanted to just order a bottle. He & another member of our group said they wanna glass also. I ordered a bottle. She was extremely impatient and walked immediately away. She brought water & other drinks. She set a glass of wine in front of person that initially ordered a glass. I said we ordered a bottle before I could finish speaking she rudely said “I know I only have 2 hands” we were all shocked. I said we wanted a bottle to share instead and she snapped “well he didn’t say anything” i said you didn’t give him a chance & she stomped off. She came back with the bottle of wine. She opened it and tossed the cork on the table. She said in a rude manner “Do you want to taste it?” Never showed us the bottle. I said “ yes I would if you have time” as we tasted she made an audible impatient sigh. Not sure what prompted her attitude but it did improve with food service. The wife and I went there for our anniversary. We like to call it rustic chic. It was very clean. The food was great and they have their own flavors of beer to try. Food was great but service was slow to non existent. Restaurant was very loud so servers couldn’t hear you when asking for things. Hard to carry on conversations. More of a bar type scene than a decent type steakhouse atmosphere. Was eating there with some teenagers and would not go back with them. everything was above our expectations. the only complaint we had is the hostess sat other tables right beside us vs spacing out tables which they had room to do. we had a party of 6 & the table beside us had six as well. my wife had to move her seat so the other party had room to sit. other than that we plan to be back. service was fantastic! outdoor bar area and sitting area look great as well. Great food and staff. The pork chops were fantastic! I was not sure how to answer the noise level rating. I did not think it was too loud at all. Will be back! Great food, service and ambiance! Great time! Food and beer was amazing. Our server was a wonderful host and ambassador for brew. Absolutely one of the best meals! When we talk about this trip to our friends and family we will mention our experience here! The beer was amazing, the food phenomenal and the service was amazing! When we plan a trip to Atlanta this will be one of our stops! Great place with great food at affordable prices. Logan was an incredible server! Very attentive and personable. Excellent service. I really loved the food and their indominus beer was delicious. 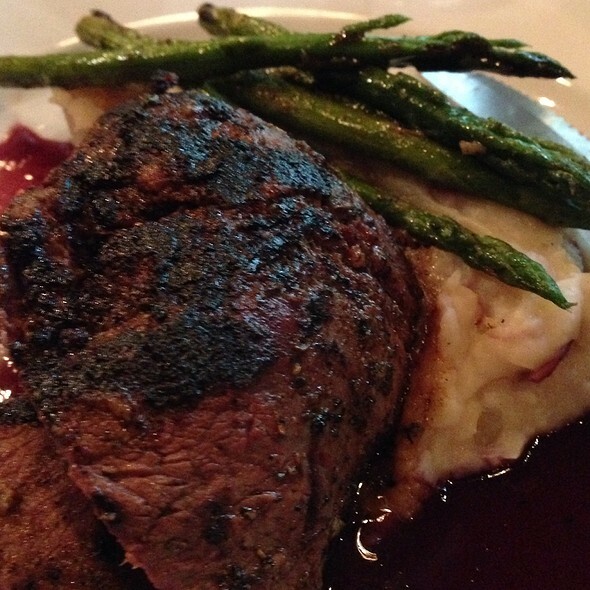 Their top sirloin was perfectly seasoned and cooked just the way I like it! The steak my husband had was amazing. The vegetarian pasta broth lacked flavor though. Great beer, great options. Highly recommended. Great service and food was delish! Server was nice and polite but service was SLOW and not great flow up. The restaurant was not busy. Awesome food and beer. Would highly recommend. If Atlanta a place you must visit. Good food. Cooked well and bought to table hot. We all enjoyed the entrees except those who ordered steaks. Terrible quality steaks that were difficult to cut and harder to chew. Great place to take customers for a meal. 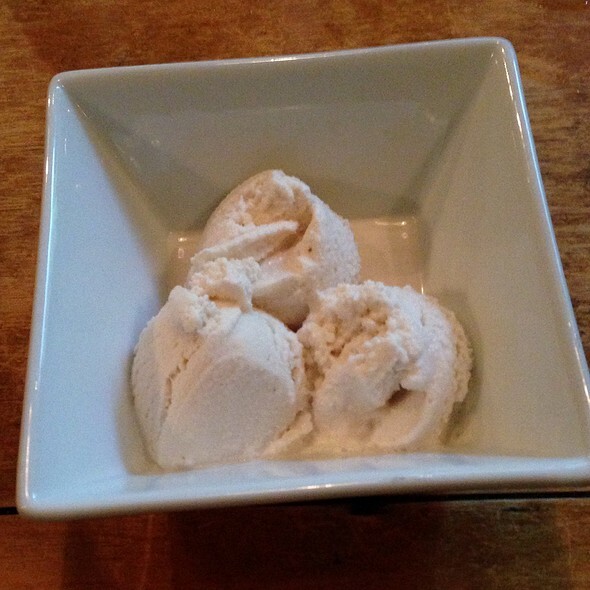 We made a short notice reservation for 8 people on a busy night and the staff was able to accommodate our group. Too noisy, service was slow but it’s because they were really busy. Food was just so-so. Some great home brewed beer S on offer and the food is pretty good, though not inexpensive! We had the Basil Pesto Salmon and the Marguerite pizza and the Wedge salad. It was very good. The salmon was cooked perfectly. Our only issue was noise level. We were seated next to a very large, very loud party and they kept standing and hovering right over our table which was not enjoyable but not the restaurants fault really. This is the third time that I have been here over several years and have always had a good experience. Would recommend making reservations if you don't want to wait. Great food. Great beverage selection. Very exciting menu options. Wonderful service all around. The food was outstanding! We have already recommended this restaurant to all our FB family and friends. We are coming back!!!! Dined at Max Lagar before going to event at the Fox. Everything was perfect! Would recommend it to anyone that will be downtown. Amazing environment, busy so customer service was slow but still worth a visit !!!! Very good experience and extremely good food. Surroundings were good, as was the service. Obviously one of our dinners was done and sat a long while the other was still being prepared. As a result the fries were ice cold and bison burger lukewarm. Had to ask for new fries which were promptly delivered and were hot. Very so-so at best and not a good value. Will not be going back even though it’s easily within walking distance. While the atmosphere was fine in that brewpub kind of way, the food was quite disappointing. My medium rare burger was well done, the ribs were charred, the pork chops were just ok. The wings weren't bad, and the server was sweet, but not a place we'd go back to again. We were in town for a cheer competition. Fantastic food and service. Went for a work lunch. Great food and service. Great service. Great food. Great drinks. Great bear. This is the first time I’ve went somewhere and ordered a steak that came out perfect the first time! Wish the menu was slightly bigger but for the type of restaurant it is I completely understand it. Seeing the brewery parts was pretty cool too. Wish there was a bathroom downstairs because after a few the stairs are a task. But overall I have nothing negative to say. Loved it and I will return. We had a wonderful experience at Max Lager's. The food, and service was awesome. I can't wait to go back. Wonderful food. Shrimp and grits are a must! Love the atmosphere and design. I will definitely be back! Service, food and ambience were subpar. The place was not crowded, so there wasn't any reason for the service to as subpar as it was. I absolutely love this place. It’s gone one our list for places to eat when we are hungry. Which means a lot. The steak was cooked so well and the meal was lovely!!! Nice place and decent food but the service is pretty bad. Might give it another try. I was pleasantly surprised. I would HIGHLY recommend the Rosemary Grilled Shrimp and the Mussels, and I look forward to having the delicious greek salad again.